Wow! This is an amazing condo. Re-finished throughout with new and expensive materials, this condo is luxury with a view to match. 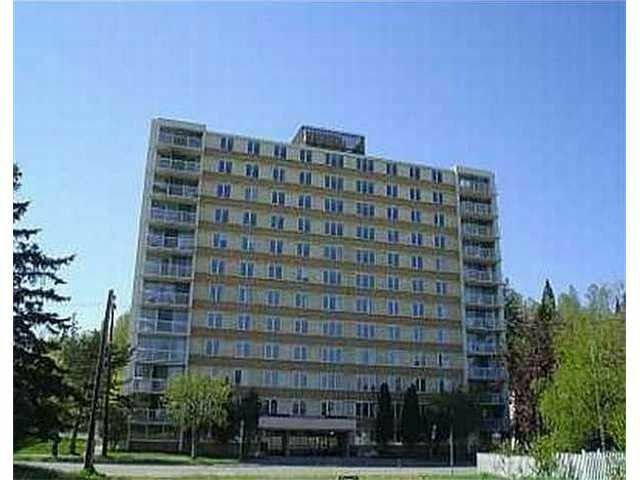 Located downtown Prince George just minutes from shopping, restaurants, coliseum, Fort George park andrecreation, this condo is perfect for the downtown lifestyle. New flooring, new windows, new double opening sliding patio door, new kitchen, new bathroom, new paint. New everything.